Caring for people of all ages. We listen. We are here when you need us. 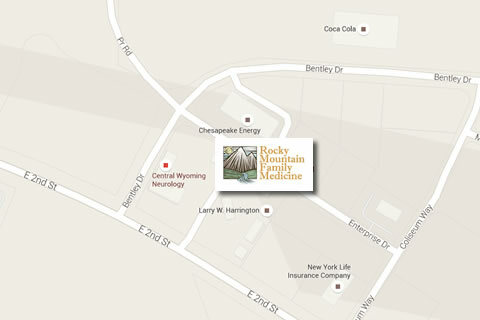 We have a new location Click on the button below to take you to a map to help in finding us. 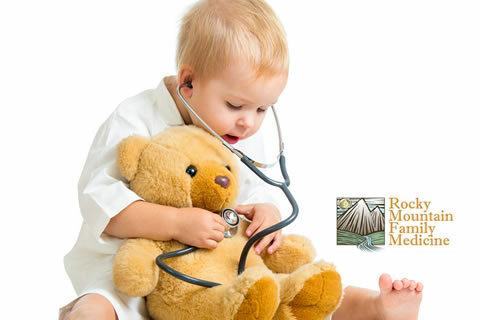 Rocky Mountain Family Medicine's patient portal, log-in by clicking the link below. We specialize in family medicine, click below to learn about becoming a new patient. We are dedicated to allowing time to listen, answer questions and address any concerns that you may have. Now Scheduling Appointments, Call 315-6133 during regular hours to schedule or text anytime to request an appointment. We take pride and pleasure in handling the healthcare needs of you and your family. 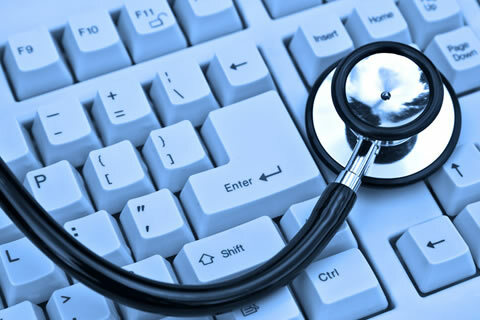 We utilize a state-of-the-art electronic medical records system allowing patients to acccess their own health information and their personalized doctors recommendations. 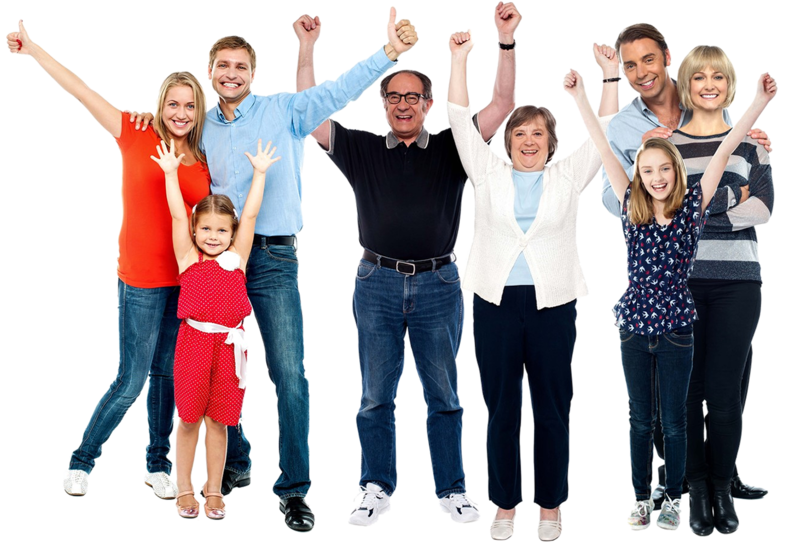 This allows you to be more involved in you and your family's medical care. Whether its a simple laceration or managing your diabetes we're here when you need us! 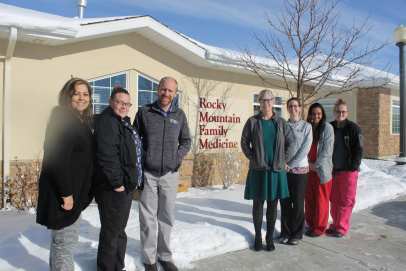 Rocky Mountain Family Medicine is a full-service Family Medicine Practice caring for the primary care health needs from birth to the elderly in the Casper area. Call or text to book an appointment.